This Tuesday, February 28th, Birmingham-Southern will host two guest speakers: Judge Helen Shores Lee, Jefferson County circuit court judge, and David M. Horth, a Senior fellow at the Center for Creative Leadership and co-author of The Leader's Edge. Next week Birmingham-Southern College will be sponsoring 2 Black History Month events. The first, "Of One A-Chord" Music and Dance Performance, will be held in the College Theater at 5:30 on Sunday (2/26). The event will feature several campus groups, including BSC One-A-Chord Gospel Choir, the BSC Hilltop Singers, and students of the college’s dance program. Come out and support our talented students. 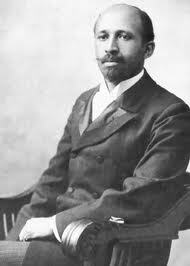 Also learn more about the Civil Rights Movement that happened right here in Birmingham. The second event that will be taking place next week is a talk given by guest speaker, Judge Helen Shores Lee. She will be coming out to talk to students and faculty about her dad who fought in the 1930's against discrimination laws. This event will take place at 11AM on Tuesday (2/28) in the Harbert Auditorium. 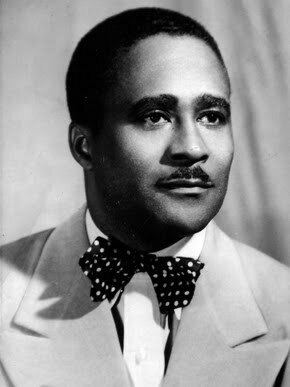 Both events will lead students to gain a more clear outlook of the difficulties African Americans faced during the years of the Civil Rights Movement and leading up to it. For more information click here. 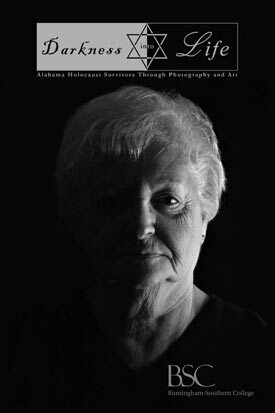 Birmingham-Southern College is honored to display an educational and lecture series to increase awareness and understanding of the Holocaust entitled "Darkness to Life: Alabama Holocaust Survivors through Photography and Art." Both the exhibition and lectures are free and open to the public. The Kennedy Art Center's Durbin Gallery features the art of Mitzi J. Levin and the photography of Becky Seitel, which displays personal recollections of 20 Alabama Holocaust survivors. Durbin Gallery hours are Monday through Friday 8:15AM to 4:45PM. Further exhibition materials can also be found on the main and ground floors of the BSC Library. The main floor features "Children of the Holocaust," while the ground floor presents "The Courage to Remember," a 40 colored posters following the chronology of the Holocaust. BSC Library hours are Monday through Thursday 8AM to midnight, Friday 8AM to 5PM, Saturday 9AM to 5PM and Sunday 2PM to midnight. For more information, please visit http://www.bsc.edu/communications/news/2012/20120130-bhm.cfm. BSC Library introduces new services for mobile phone users! The BSC Library is happy to announce three services for mobile phone users. All these are in the "beta" test phase, so please let us know of any problems. First, we now have a mobile version of our web pages. You may either go to library.bsc.edu with your phone's web browser, or scan the QR on the right. Secondly, we now offer TEXT to our chat service service. Simply send a text message to 205-287-7746, and chat away (standard text and data charges may apply). We have also added the capability to share our PC screen with you should you need to see a step-by-step demonstration of some database or other library magic. We are looking forward to hearing your thoughts on these services. Please send any comments/suggestions/complaints to libref@bsc.edu. Throughout February, Birmingham-Southern College will host an educational art exhibit and lecture series, courtesy of the Birmingham Holocaust Education Committee. One of the exhibits, "Darkness into Light: Alabama Holocaust Survivors through Photography and Art" will be displayed in the Durbin Art Gallery until February 24, with an opening reception on February 10 from 6-8PM. Artist Mitzi J. Levin and photographer Becky Seitel will give the first of many lectures in conjunction with this exhibit. Their discussion will take place on February 9 at 11AM in the Norton Theatre. There will also be a discussion of the exhibit by a faculty panel in the Harbert Auditorium on February 14 at 11AM. Two more exhibits, "The Courage to Remember" and "Children of the Holocaust" will be housed in the BSC Library. The first is a full-color poster exhibit that charts the course of the Holocaust. The second is a literature collection about the Holocaust published for children and young adults. While some of you were sleeping through January and others were off campus on Ex-Term (formerly Interim) projects, BSC celebrated its 156 anniversary. On the 25th of January, 1856, the Alabama legislature formally incorporated Southern University, our parent institution, at Greensboro. 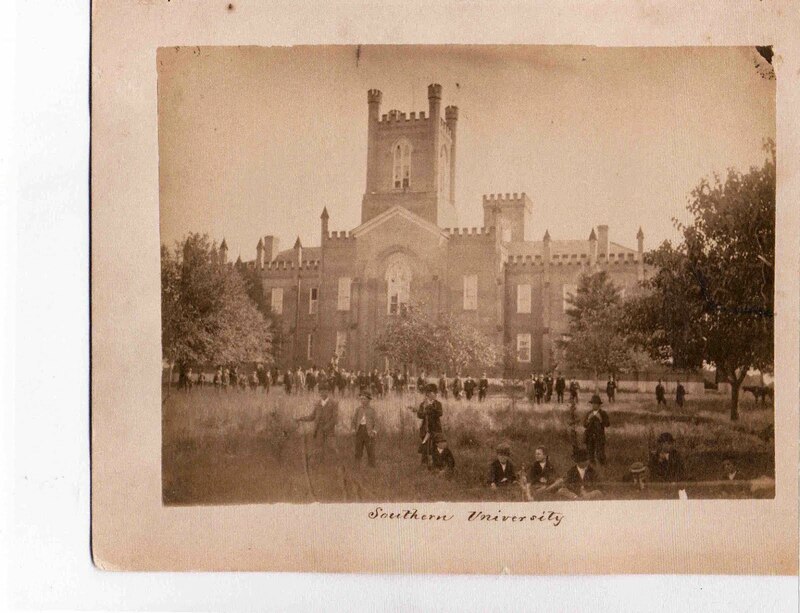 In 1918, Southern merged with Birmingham College on the latter's Hilltop campus to create Birmingham-Southern College. Forward Ever. For more information about the history of BSC, take a look at the BSC History page prepared by the College Archives.